In 1939, Leo Yost and Alvin Campbell started a humble refrigerator repair service in Yost’s garage. They started with a simple principle: provide quality service in a timely fashion without charging more than the customer could afford. The formula worked, as such formulas often do, and Yost & Campbell Heating, Cooling & Generators was soon on the map. It’s 75 years later, and we’re still here: providing quality HVAC, generator, and water heater services throughout the tri-state area. The game may have changed and we’re certainly servicing a large number of additional systems and products, but our core goals haven’t changed. We’re proud to have been a part of Westchester County and the Bronx for three-quarters of a century and our trained staff is ready to go with whatever problems you need. Give us a call today and let us show you what we can do. Westchester County gets cold in the winter, and without a proper heating system, your home will be less than comfortable. Our experienced technicians have worked on everything from boilers to furnaces to alternate forms of heating like heat pumps. 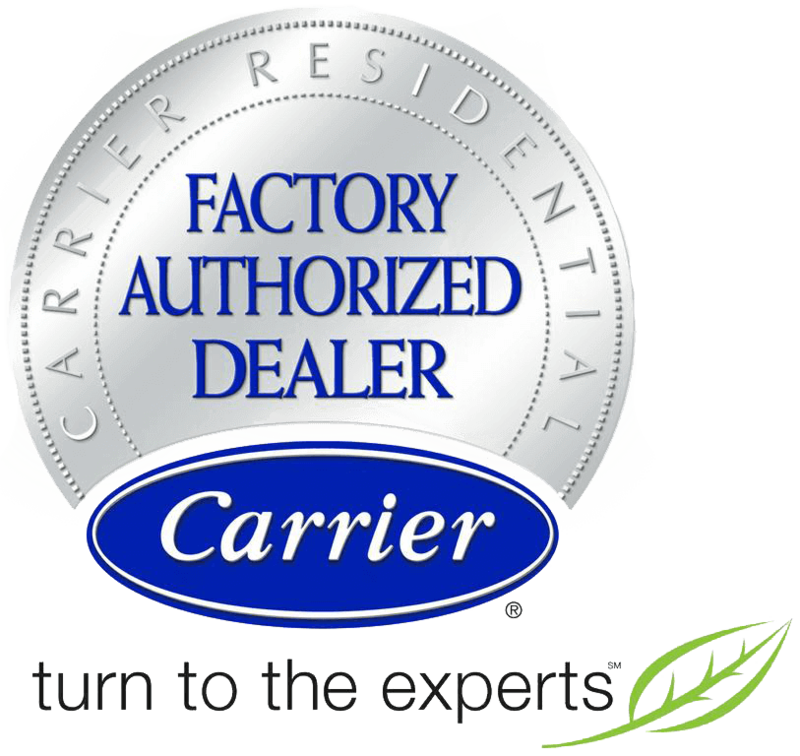 With over 75 years of experience, we have the knowledge you need to handle any concerns with yours: from installation to maintenance to repair to replacement. Regardless of the kind of system you have, we’ll be there for you every time! Our summers are as hot as our winters are cold. And just as you need a heating system to stay comfortable in the chilly months, so too does air conditioning play a vital role in the hot ones. A good air conditioning service will start with installation and ensure that your new unit is properly sized and ready to go. They follow that with yearly maintenance to catch big problems before they form, and emergency repair service for those times when the unexpected occurs. Temperature control is very important in Westchester County, but without good indoor air quality, your heater and air conditioner will struggle to keep you comfortable. Humidity can wreak all manner of havoc when it gets too high or too low, and dust and dirt in the air can result in all kinds of health problems. That comes on top of germs, bacteria, and other contaminants. An indoor air quality system can handle all of these issues and more, ensuring that your home remains comfortable at all times! Westchester County can be hit by disaster at any time, and while our civic electrical grid is very reliable, a blizzard or hurricane can still knock it out. The best way to protect your family in such circumstances is to have a generator installed by the people at Yost & Campbell Heating, Cooling & Generators and to keep it repaired and maintained on a regular basis. That way, you’ll be ready to go the minute the rains or snows fall, and keep your family safe and warm until the crisis has passed! Water heaters used to be fairly simple devices—big cylinders in your basement or garage that did their jobs without much fuss or bother. These remain the staple for heating water in area homes, but they’re not the only options out there. Tankless water heaters and hybrid water heaters can make a sensible choice for many individuals, and our trained staff can advise you on the best system for your home before performing installation and repair duties with professionalism and pride. Annual Maintenance of covered equipment. No premium charge for after-hours service. Receive a 5% discount on parts. Here are four of the biggest efficiency killers that are often committed by homeowners. In this post, we’ll go over what to expect when operating a heat pump.